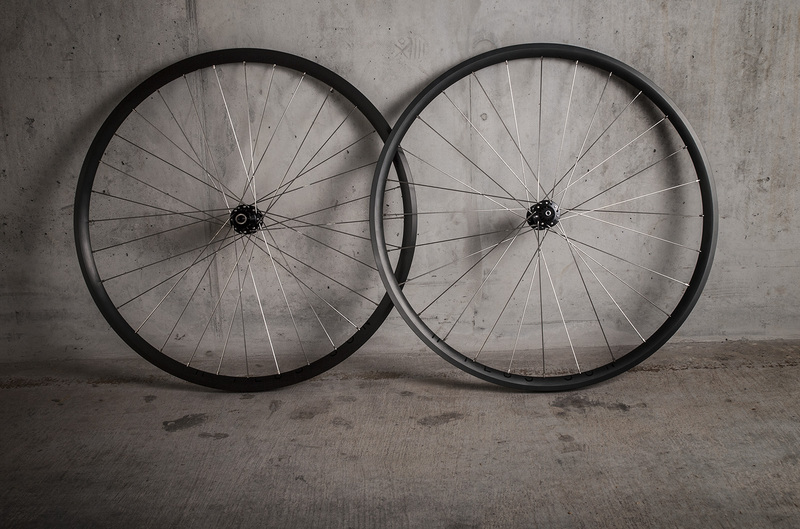 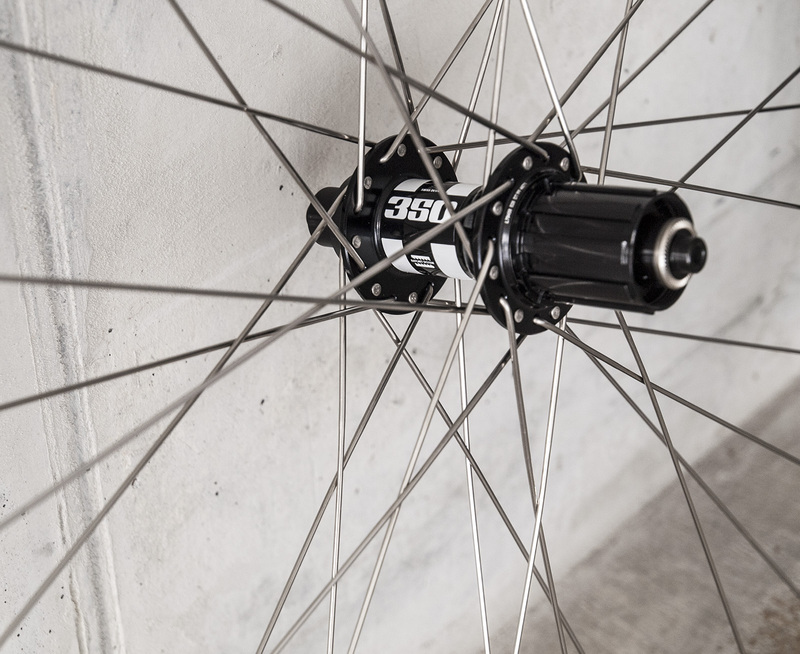 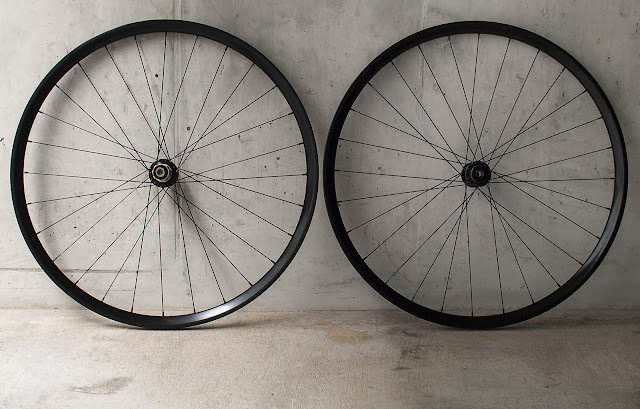 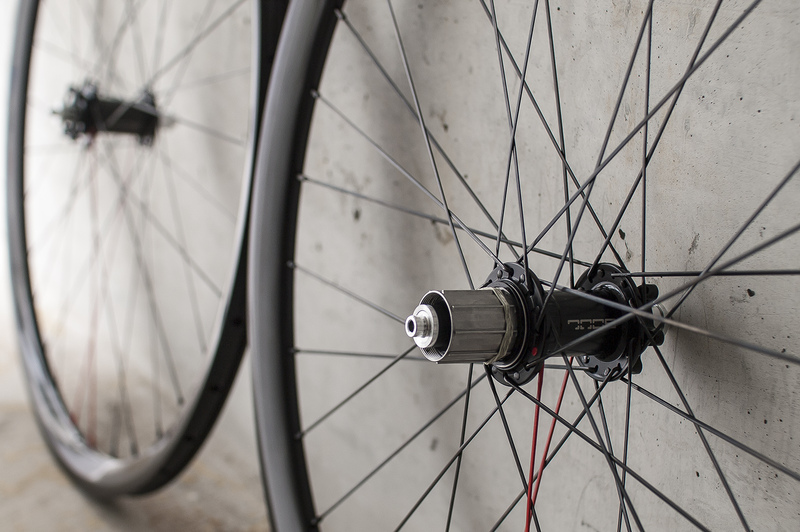 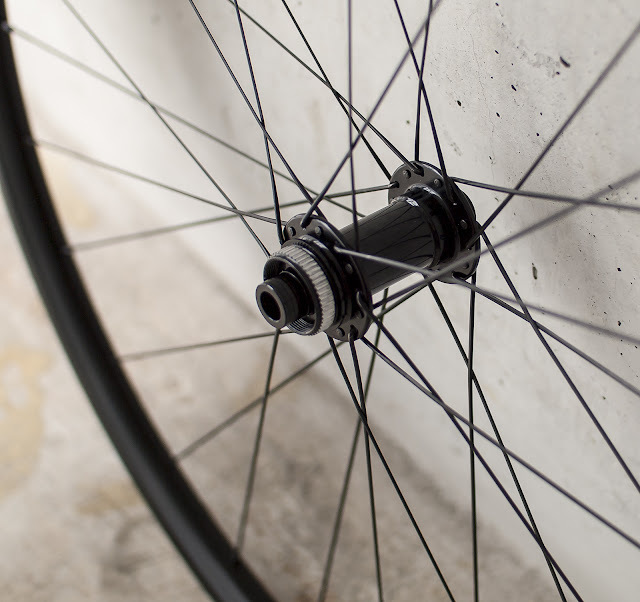 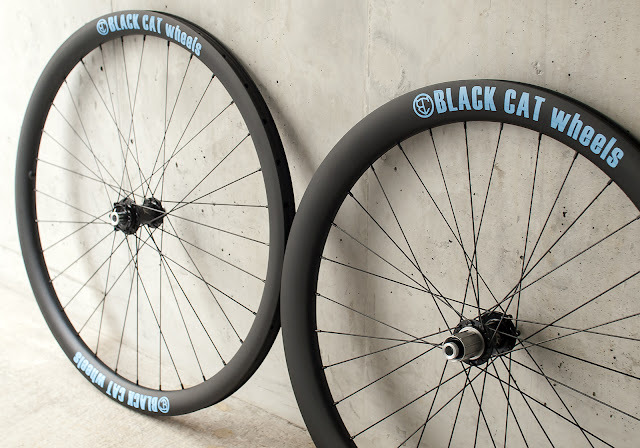 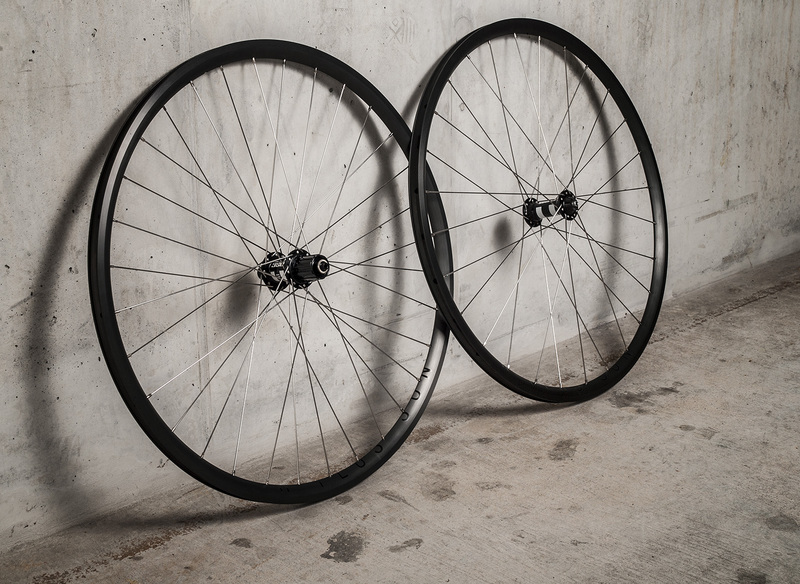 Carbon is as strong as aluminum, therefore it's used in Gravel, CX and MTB wheels. 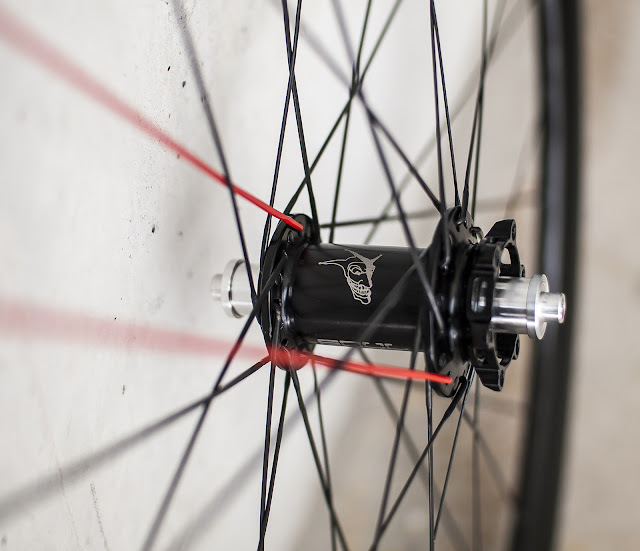 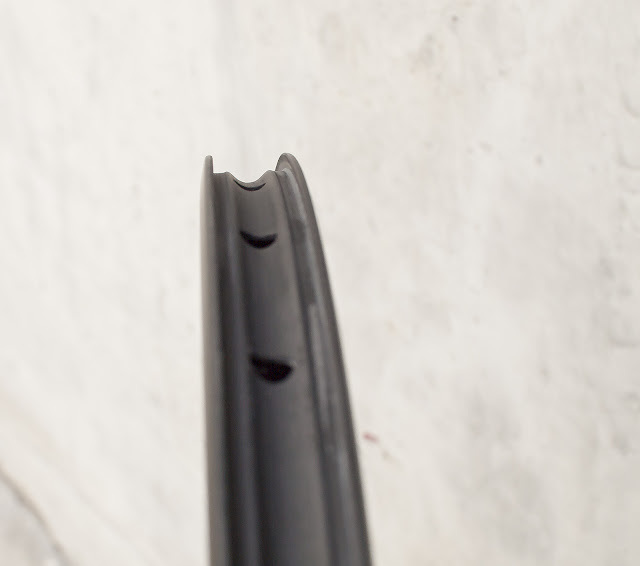 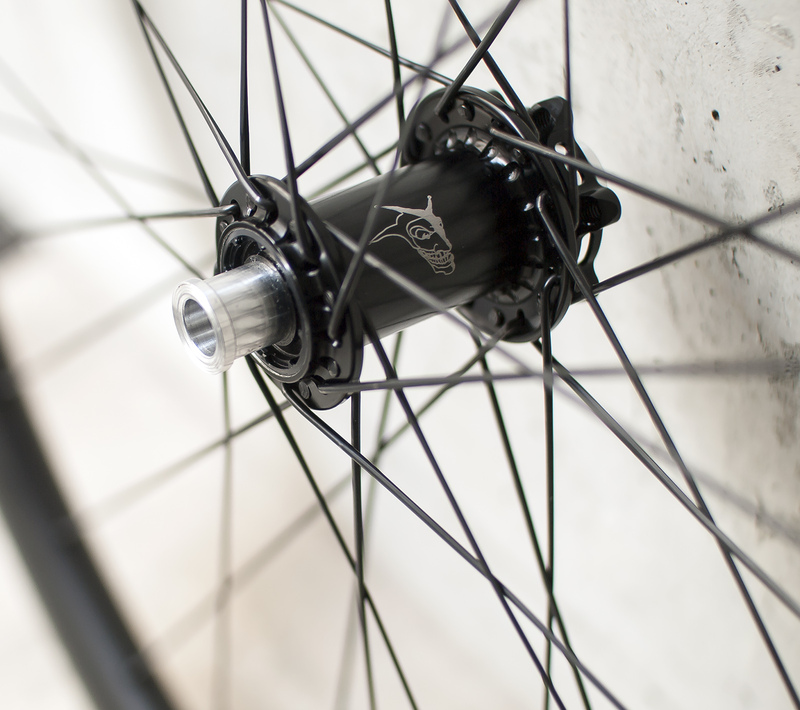 Lower weight and deeper rims profiles give additional benefits to improve the rides sensations. Tubeless setup is very popular in gravel/cx world. 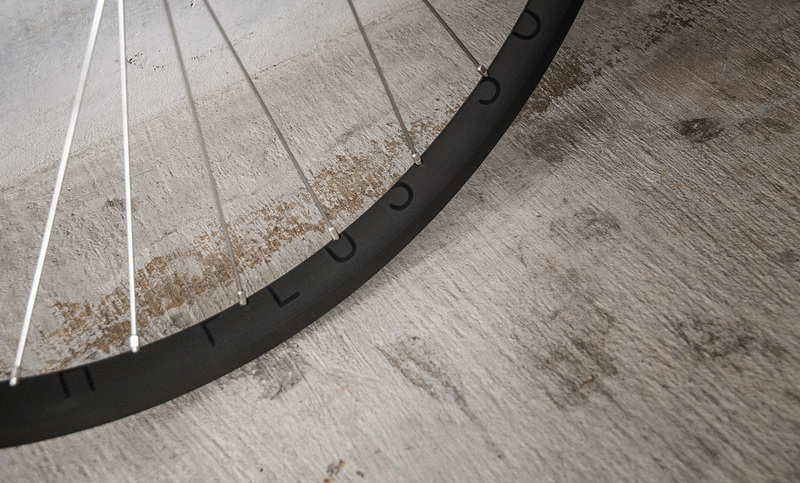 Wider rims and tires allowed to develop so called mid-hook standard where rim beds are angled a bit to keep the tire more securely when running on higher pressures. 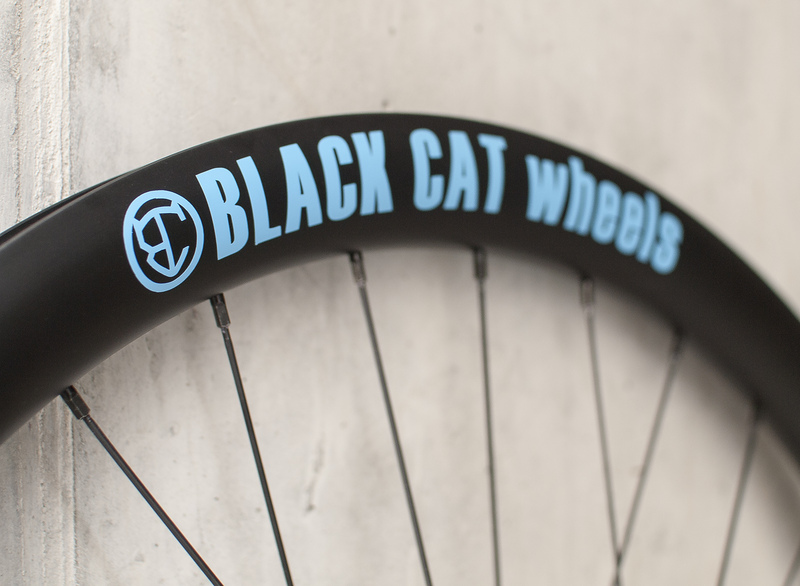 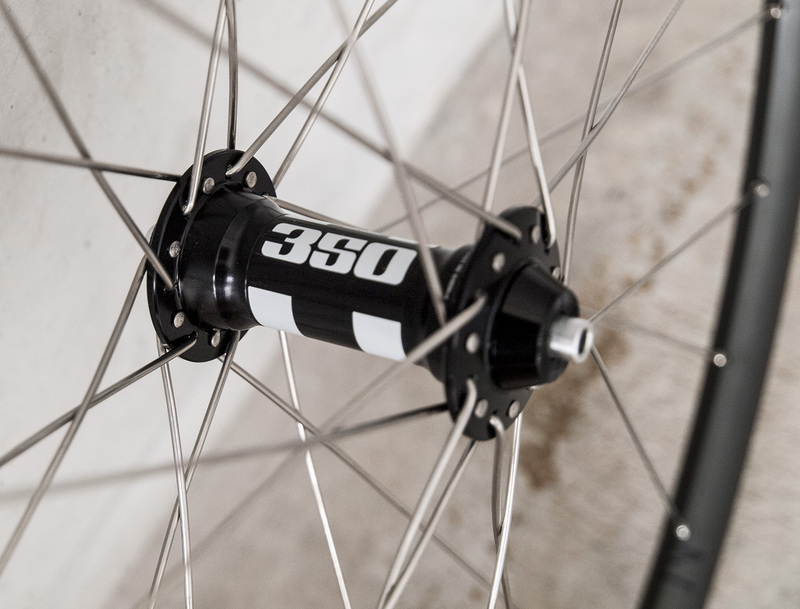 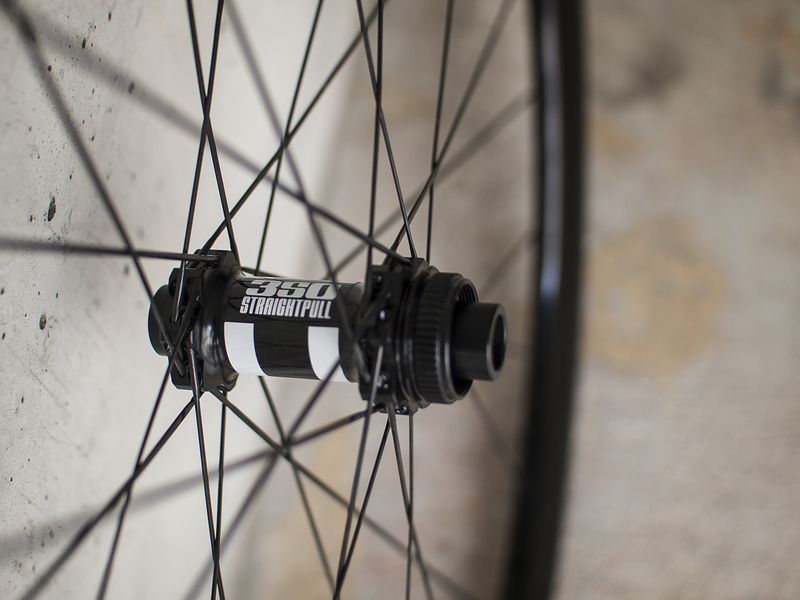 That makes the wheels perfect for using 28mm road tires or 35-40mm for gravel/cx configs. 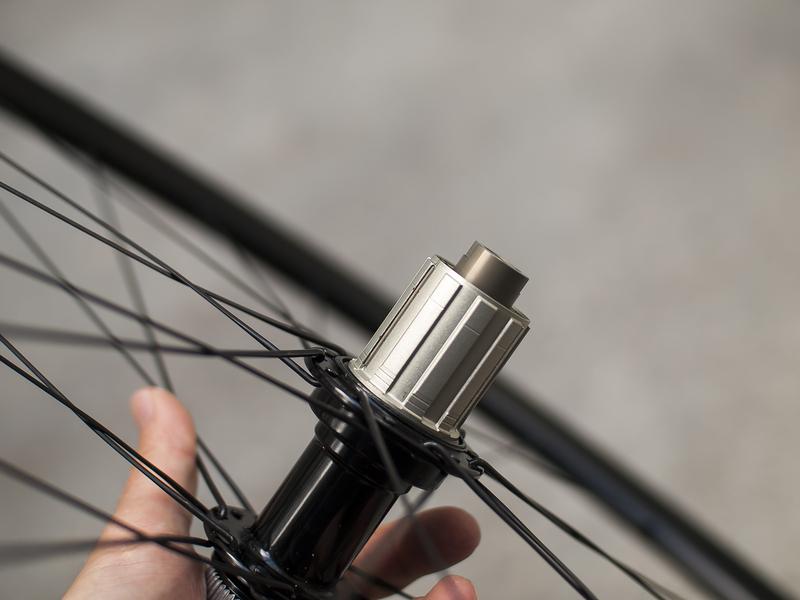 Similar to road, looking on aluminum options, Kinlin is my no. 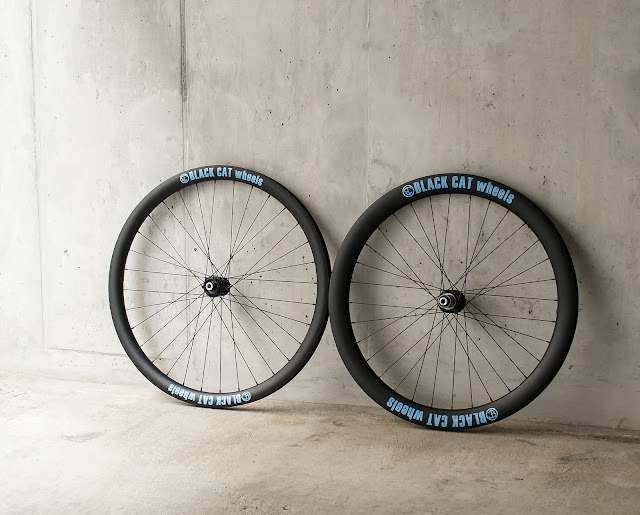 #1 choice but that's not the only brand I'm using. 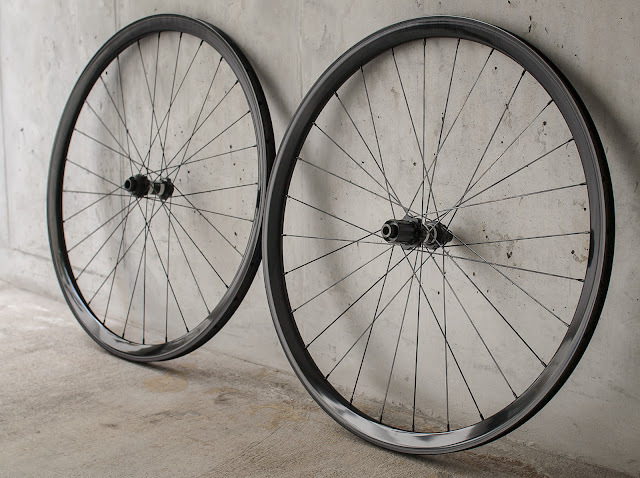 Deep & wide aluminum rim, with reasonable weight, aero benefits and very high stiffness. Highly recommend disc version for gravel bikes. 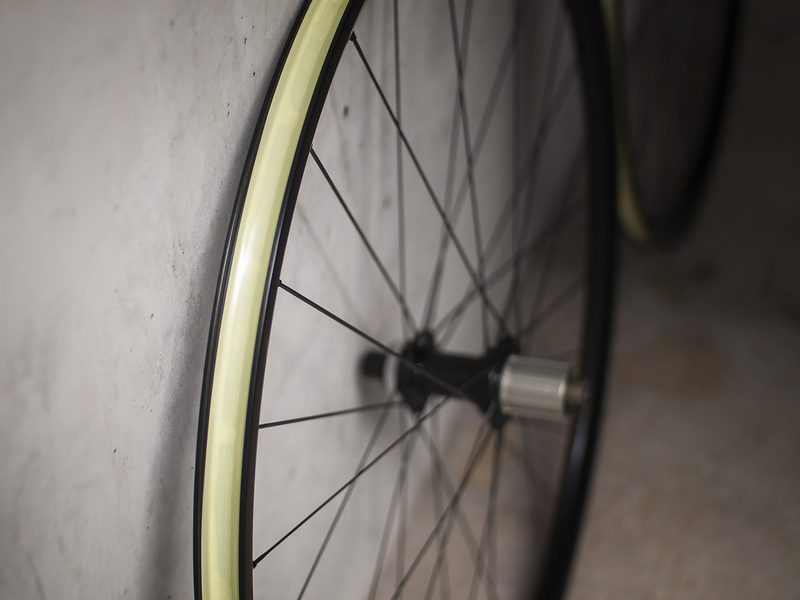 Looks beautiful, very nice finish like in BMW "Piano" interior. 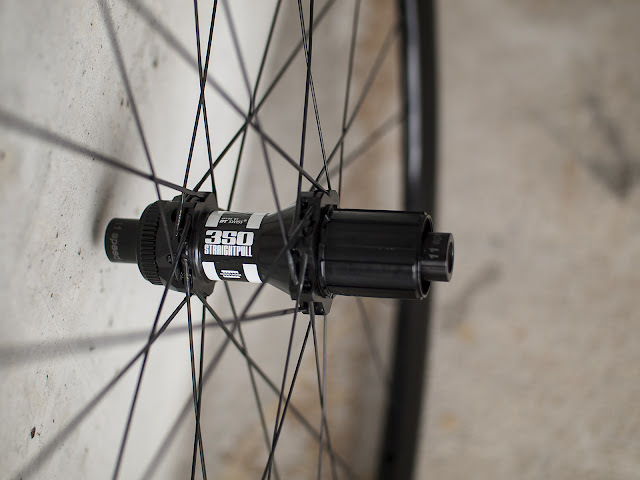 Shallower & lighter brother of XR31T. 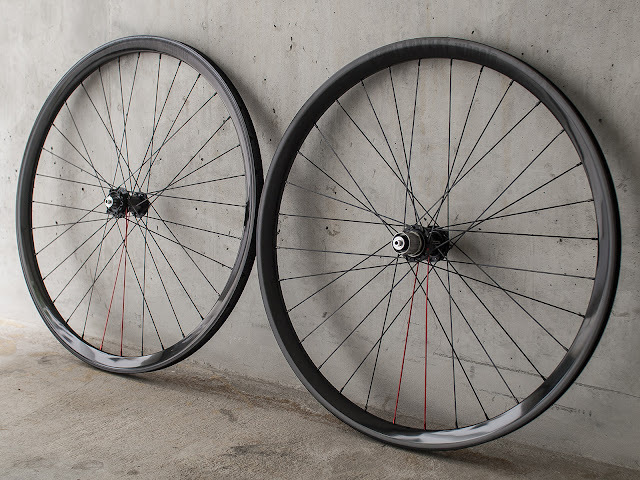 Very good price, excellent weight and same good stiffness. 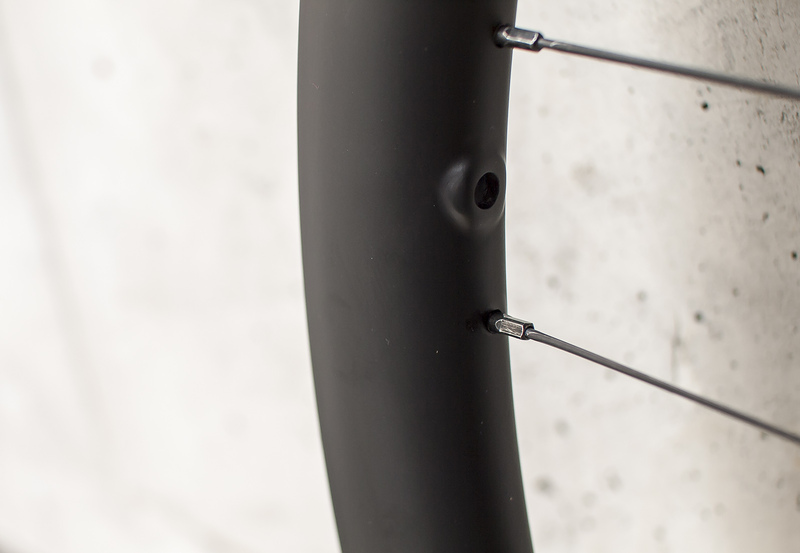 Archetype - a bit more classy, but very good looking rim. The brake track is hard anodized so can be used with rim or disc brakes. 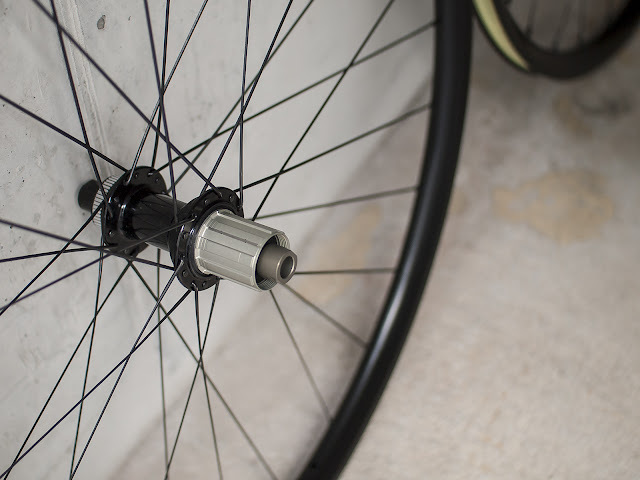 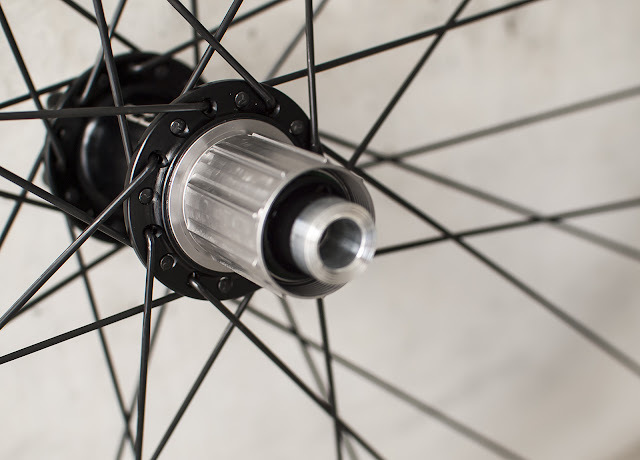 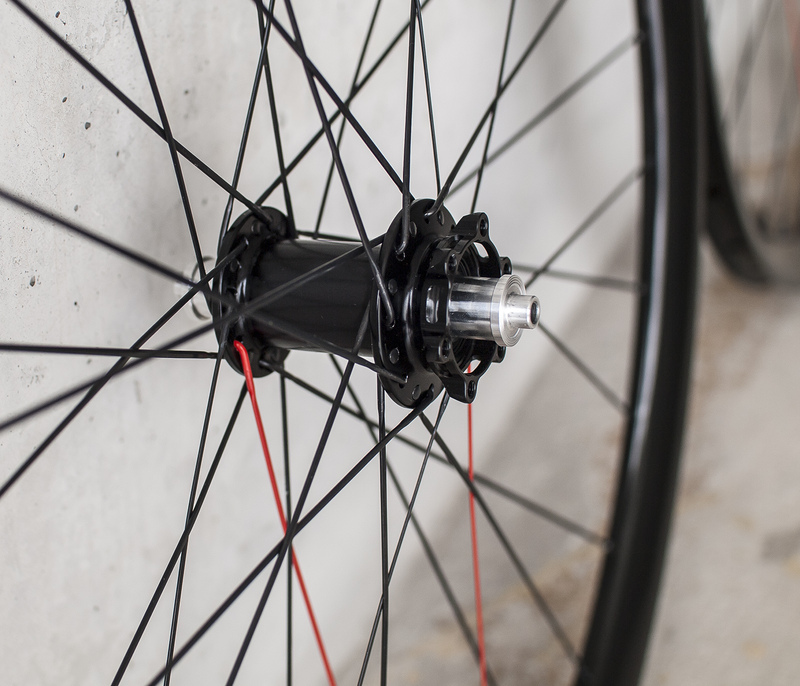 Comes in various configurations with DT-Swiss, Bitex, Aivee hubs etc.